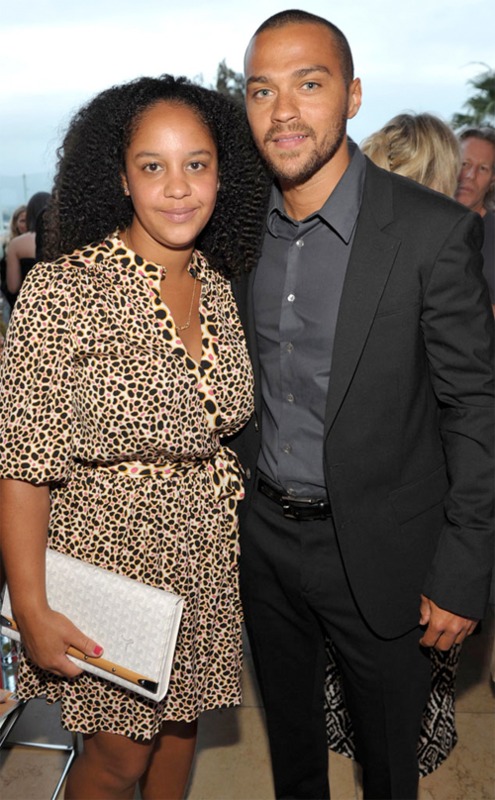 Jesse Williams’s estranged wife Aryn Drake-Lee is not playing any games. She’s gunning for more money from her estranged husband. Why? Apparently, $50,000 a month isn’t enough to care for their two children. According to TMZ, Aryn filed paperwork asking for an increase to the $50,695 in spousal support she’s receiving every month. And apparently, those funds aren’t enough to care for their 4-year-old and 2-year-old, Sadie and Maceo. At least, that’s what she’s claiming. In the docs, Aryn says she's paying 100% of the kids' bills right now ... including clothes, food, traveling outside L.A. to visit family, swimming and dance lessons, child care and tuition. Aryn says that pushes expenses to $73,369 per month. Aryn claims Jesse can afford it since he makes at least $250k per "Grey's Anatomy" episode, so she wants to be reimbursed for what she's had to cover so far. Aryn is reportedly responsible for paying all mortgage obligations and various other expenses related to the family home. Along with her spousal support, she's receiving half of Jesse's residuals from Sept. 2012 to April 2017 for "Grey's Anatomy" and other projects. She also wants $200,000 to cover her legal fees. He already agreed to front her $60,000 for her legal fees, but she wants more. She also previously requested for full custody of the kids once she learned he was supposedly bringing women around them. It's rumored Jesse is dating actress Minka Kelly. The kids certainly deserve whatever they would have received if their father was still in their home. That's different than her "$50K isn't enough" argument, though. We wonder how the judge will rule on her new requests. Back in January, she filed paperwork to raise her spousal support from $30K to $50K. Lil Wayne, in the case of 16-year-old Dwayne Brown…You are NOT the father! A woman named Keiotia Watson was claiming the father-of-four was the father of her 16-year-old Dwayne Brown. You see she gave him Wayne's government (first) name. Hmph. 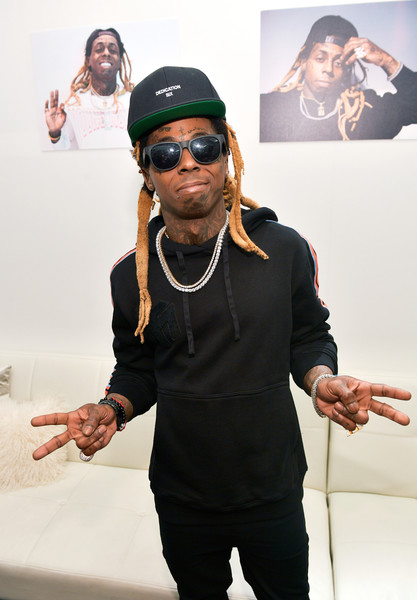 Back in January, Weezy requested a new trial in the paternity case that Louisiana native Keiotia Watson filed against him in 2015. A judge ordered him to pay Keiotia $5,000/a month in child support even BEFORE it was determined he was the father. He was also ordered to provide health insurance for the boy. Cray! Since Wayne isn't the father, he doesn't have to worry about shelling out money for a kid that isn't his. Now, he can focus on that $51 million lawsuit he has against Birdman. While the legal ish doesn't seem to have made any progress, Wayne and Birdman have been hanging out a bit lately. One time for Maury's envelope!